When disseminating research findings, there’s no better way to convey the emotional or intellectual essence of an issue than through film. We founded our in-house production unit in 2015 because we knew it could help clients who needed to engage large, diverse groups of stakeholders. From the start, our ambition was to make films that weren’t just ‘bolt-ons’ to other deliverables, or real-time documents of ethnographic research. For us, the value of film lay in applying the skills of professional editors and camera-operators to the people, places and subjects we study. Since then, the quality, creativity and versatility of our film offer has hugely expanded our ability to tell meaningful stories – as well as our clients’ ability to inspire others about what we’ve learnt, and why it matters to them. Having an embedded film team also allows us to experiment. Among our most recent acquisitions is a pair of drones – as well as the necessary Civil Aviation Authority pilot licenses for two of our team – which allow us to capture high-quality (4K) aerial footage of the places we study. 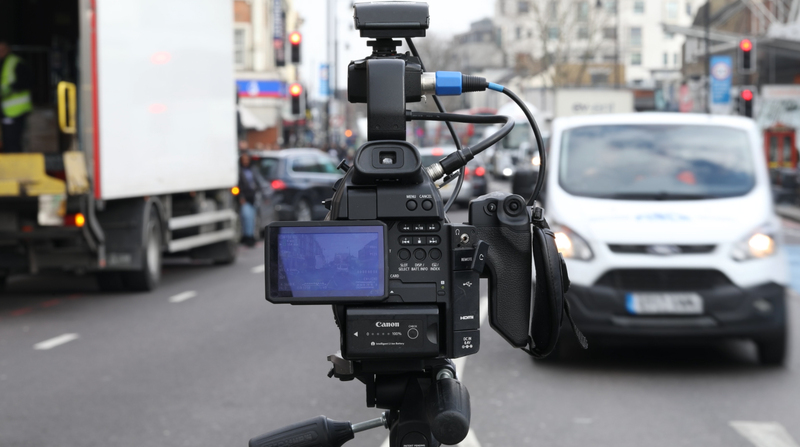 We’ve also recently invested in a range of state-of-the-art remote surveillance cameras for longitudinal tracking, as well as a new Steadicam-style ‘Ronin’ rig to enhance the fluidity of our films – in particular the sense of leading viewers into the hearts of people’s lives. Please visit Revealing Reality Productions website for further content and information.